The Kennedy Music Center has a wonderful site for teachers of the Arts called ArtsEdge. It is a wonderful place for music teachers to explore their great collection of lesson plans. Great as an all inclusive download and deliver lessons or take the many lesson ideas as a starting point to create your own lessons. Thank-you to the many teachers that have shared their ideas thus far. 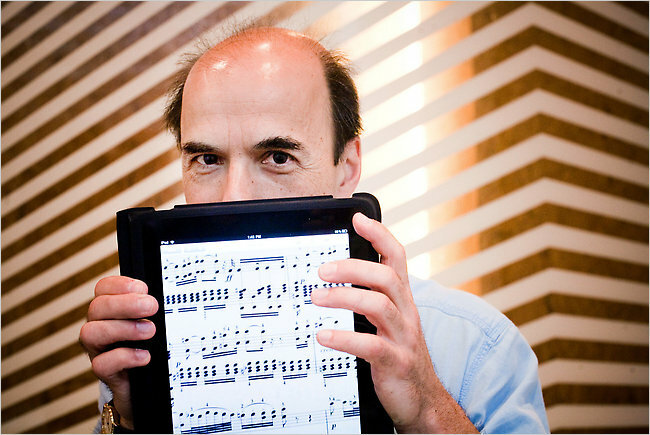 New Application “MuseAmi” Lets You Hear Printed Music – A New Way to Help Composers? No that is not some villain peering out from behind that iPad. It is Robert Taub a concert pianist and new CEO that has performed from Carnegie Hall to concert halls around the world. He wanted to help his daughter with her music. I guess she was having trouble figuring out the right rhythms and notes to play. It gave him an idea for a new software that could play sheet music so that a student could hear the music the way it is suppose to be played. It is available from MuseAmi. Well he succeeded according to an article I read in the New York Times Online. 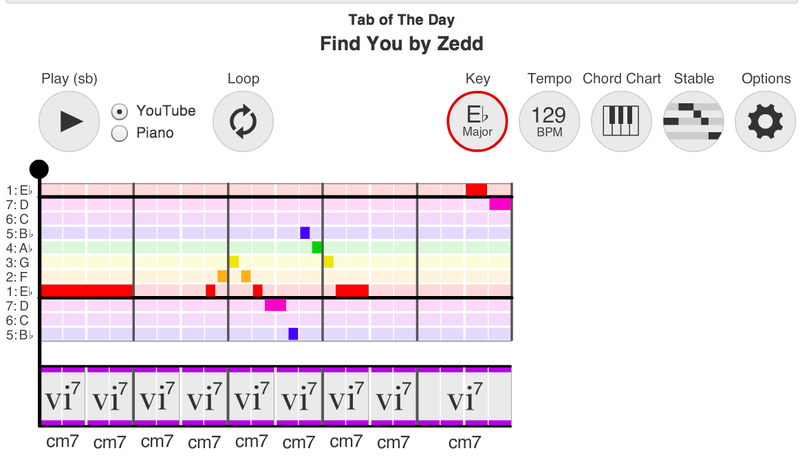 It looks like it could be very useful for many upcoming musicians. Check it out here.